MURRAY LEE, possibly the most well known (and maybe even now the oldest!) 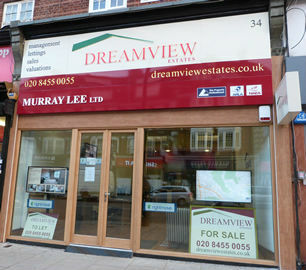 NW London Estate Agent has recently opened his own business trading as DREAMVIEW ESTATES at 34 Golders Green Road, NW11 8LL. Certainly Murray, who is a Fellow of the National Association of Estates Agents (FNAEA) and a Member of the Association of Letting Agents (MARLA), may well have been practicing in the local area longer than most other agents. He celebrates 45 years in the business in April 2018. His knowledge of the local residential market and its values trends is probably unsurpassed. His experience is definitely something that many could not claim to have. He is well known and respected throughout the area for his integrity and his knowledge of the local residential property market over this period of time. He believes he is now dealing with the 3rd or 4th generation of some families. One of Murray’s main “claims to fame” is having sold the SAME flat 4 times over 18 years for 4 DIFFERENT owners. He can even reel of the years and prices sold. He is sure not many can say that ! ! The company handles residential sales and lettings, management, commercial, investments and surveying. 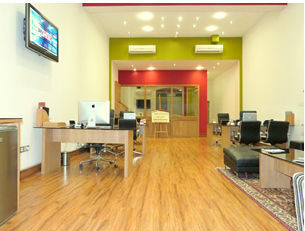 Murray believes Dreamview Estates offices offer some of the most advanced technology in the area. All the staff use Apple Mac computers with HD screens. 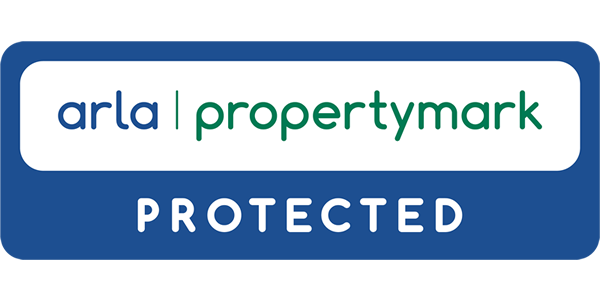 Dreamview Estates uses state of the art software package which enables them to instantly upload new instructions to their easy to use website and also to all the property portals such as Rightmove. The system also has a facility whereby applicants are emailed or texted as soon as a new instruction is listed putting Dreamview Estates at the top of the competition for marketing your home as quickly as possible. The very modern office is extremely well located in a central High Street location, not far from the station with a bus stop immediately outside, has a fresh, up to date look and extremely modern window display. This shows all the instructions with colour photos to public from 21st century style Flat screen HD TVs which update instantly as well. The company also is able to accept payment for rental deposits, monthly rents and fees by credit or debit card or over the telephone. Just another way Dreamview Estates make their clients lives easier! Dreamview Estates are sure that they can provide the most up to date marketing for your home and the best professional advice in the area. Their service will be second to none! Our aim at Dreamview Estates is to provide our clients with a professional and personal service. 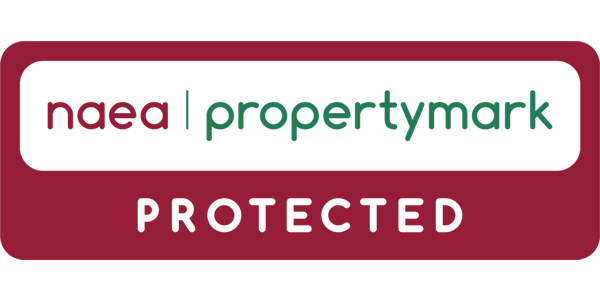 We care about our clients, and an important attribute of our team, is their ability to listen and to fully appreciate the requirements and needs of our Vendors, Purchasers, Landlords and Tenants.To achieve this, our team is experienced, friendly and approachable, with a vast knowledge of the local area and industry requirements. Please call Murray Lee and his team at Dreamview Estates now for a free valuation of your property for sale or rental with no obligation. 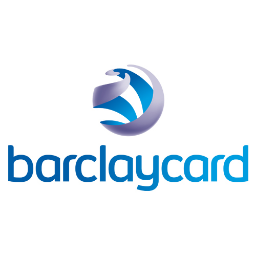 You can contact them on 020 8455 0055 to see how good their service can be!! !